Hello, we met again with me in this blog. 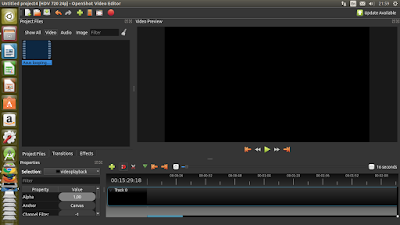 In this blog I will expose about razor tool on OpenShot that using linux Operating System. 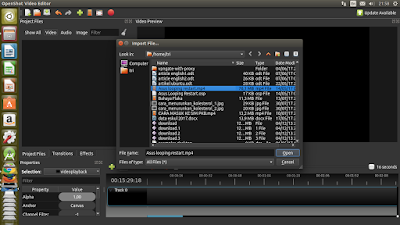 There are several tools included in Openshot software. 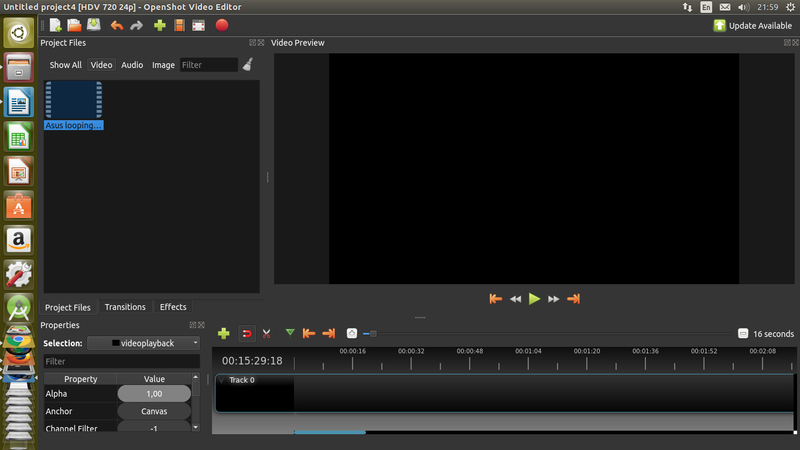 And this time we will discuss about one tool that serves to cut the video into two or more part video clip. This tool known as the Razor tool. Razor tool often used to cut video clip into multiple parts, which at certain parts will be removed and may be used for the creation of a new video clip. In OpenShot software given symbol as scissors. The use of this tool is very easy, just click the scissors button then navigate or specify the beginning of the video clip that will be edit and then click again the end part of modification. When using the Razor tool, We must used carefully, because if the wrong cut then you will repeat the process of Video Editing which we expected. When cutting clip cut there is risk to be deleted , But it can be restored back with the Undo tool. 2. Then, after open Openshot. 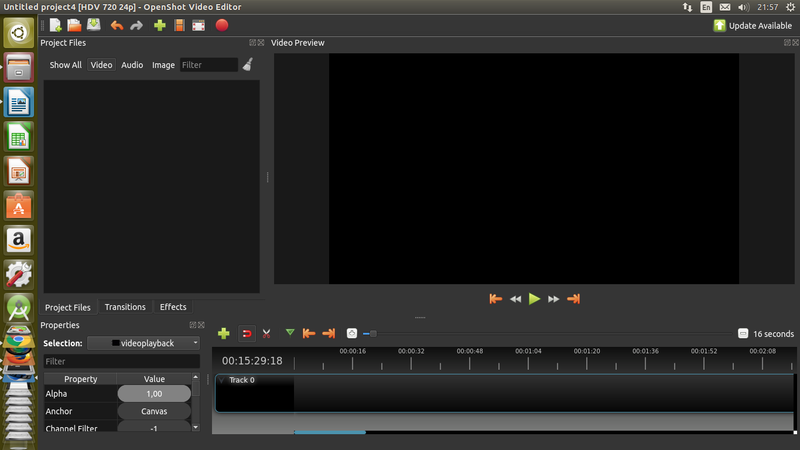 The next step is to open a video file that will be edited or modified. 3. Then enter the video clip that will be edited into the Timeline Track by draging it. And Video clips will fit into the Timeline Track forward or backward when we play the Video. 4. When the Video Clip is already entered in the Timeline Track, then click or press the razor tool that was given a symbol of scissors. Then drag the mouse into the video, then Mouse icon will change into knife. 5. 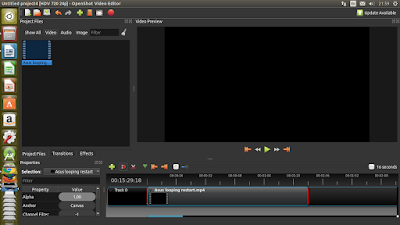 Specify the beginning of the timeline of the video clip that will be cut in the track by pressing the video part is cut in a massive tool when Razor on active position. 6. After the beginning of the cutting has been done, and specify the end of the timeline of the video clips that are edited in the same way as point 5. 7. after getting the part in the edit and then press the delete key to remove the part that was edited. 54 Responses to "HOW TO USE OPENSHOT RAZOR TOOL"
Honestly, I had no idea what Openshot was until reading this. This is a great tutorial! I'm working on improving my coding skills so I don't have to run to my developer every time I have a question. Thanks for this! I haven't heard of this software before, then again I personally not much of a coder. Interesting read! of course you will never hear about this program, because many people search for famous video editor. I hope you can try it, is so easy. Wow! That was totally awesome! I love the way you express your explanation to us! Love this post. I have never heard of a razor tool. Thanks for showing me how to used the razor guide. Yes, absolutely you must try it. Is Openshot only available to developers using Linux or does it work on consumer level operating systems too? This is such a great and informative post. this can be very useful for me. Thank you for sharing. I ahve learned a lot. My son just showed me how to do this a couple of weeks ago. It has been so helpful to me. Ooooh this is totally useful! I love the razor tool, it's extra helpful :) Thanks for this guide! I hope this article is really help you more about editing audio and video. This is a great tool for vloggers. Will keep this in mind for future reference. This is so useful for anyone starting out with video editing. I love watching tutorials when I'm starting something new with video. I love videos that's why this is interesting topic for me. 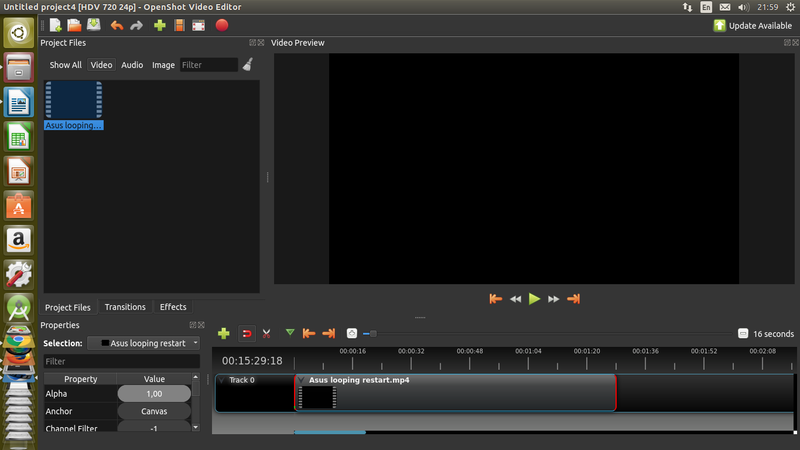 Video editing is one of my like things to do if i have spare time. Thank you for sharing. I am not techy but thanks for this guide. I'm going to have to read this again when I'm more alert. It's great information and seems like something I can use. I'm just getting started with videos and being able to edit them, even a little, will be useful. What a wonderful step by step tutorial on how to use this application. It's so nice of you to teach of what you know and make others acquire such skills. Thanks for sharing this. I think tool is perfect for vloggers. This is such a great post for those who use videos. Thanks for providing such helpful information. Very helpful! I'm not very proficient at Openshot, and prefer final cut pro - but after reading this, the two seem rather similar! This is my first time hearing about this program. However, I'll have to keep it mind when I start making videos more. I have never worked with razor tool till date. This is so useful for anyone who use video editing. Never heard of Openshot before but it looks so useful! Never heard of Openshot but I love video editing so I am always looking for new programs. Thanks for sharing. This is such a cool program I'll be checking this out in the future! This sounds like an interesting video editor. For my videos I use Adobe Premiere, which is more complicated. cool! honestly I had no idea about this. thanks for sharing. I will be using this. How cool to learn about cutting video clips into multiple parts. I am just learning about video editing and totally keeping your post handy. Thank you so much for this guide! It is super helpful! I haven't used this before, but it looks like a great tool! I'll have to give it a try, thanks for sharing!